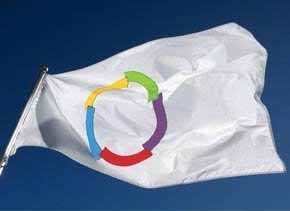 March 20th; half a billion Francophones around the world will celebrate International Day of Francophonie on 20 March. This event began in 1998 as a way for the then 49 members of La Francophonie to celebrate their common bond, the French language, as well as their diversity. What is francophonie? The term was coined by French essayist Onésime Reclus in about 1880 to describe the geographic areas in which French was spoken. A lot has happened since then, and today francophonie refers to the ensemble of people around the world who speak French. A Francophone is a person who speaks French and francophone is an adjective (e.g., francophone country). Is French important? Yes! French is an official language in 33 countries on 5 continents. French is one of the official languages of a dozen international organizations and is the second most commonly studied foreign language in the world - learn more.